scottishathletics is made up of 27 members of staff (21 full-time /6 part-time), the Board, various commissions and volunteers, each of whom are elected each year at the organisation’s Annual General Meeting by affiliated clubs and associations. 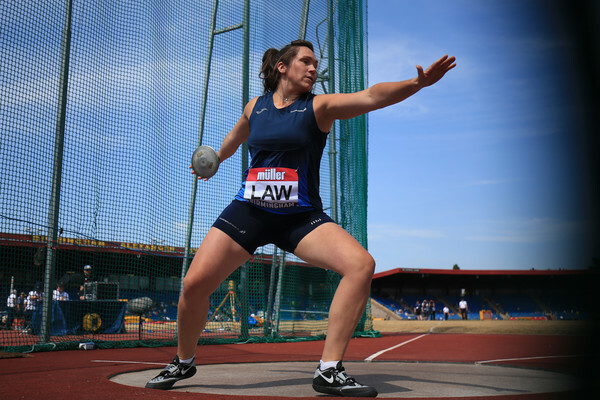 Additionally, there are several people working within different local authorities throughout Scotland who are responsible for the development of athletics within their area. Responsible for developing support programmes and structures that will grow high quality development and ‘pathway’ coaches. Working with athletics clubs, coaches, officials volunteers, schools and partners in the sporting system to build a robust network ensuring a stronger athlete pathway and improved opportunities for all. For all queries relating to the north, please contact Colin Hutchison. Organising and co-ordinating scottishathletics events, from entries to results. Providing wide-ranging business and essential governance support to members and staff. The recreational running arm of scottishathletics, encouraging people of all abilities to get active and embrace jogging and running as a central part of lifestyle. See also www.jogscotland.org.uk. Working with our elite and developing elite athletes, their coaches and key partners to ensure the best possible performances at the right times, across all disciplines: Performance when it counts.